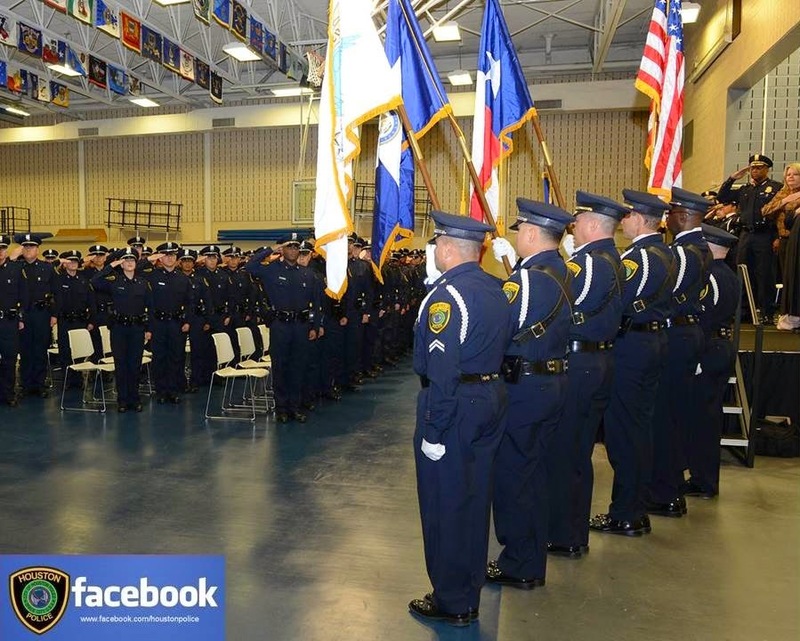 Houston Police Department: New Year; New You! 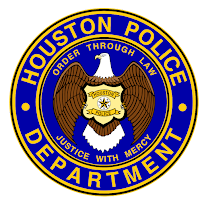 Start a career with HPD. We are looking to fill three academy classes in 2015. The February, May, and June 2015 classes offer a $5000 hiring incentive. Cadets will receive $2500 after starting the academy and $2500 upon graduation. 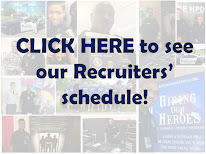 For more information, go to www.hpdcareer.com or call the HPD Recruiting Division at 713-308-1300 or (800) 252-0473.